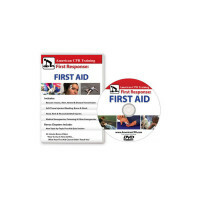 First Aid Specials! Buy 1 Get 1 FREE! It's a SAFE bet you'll $ave with these deals! Great Deals on Closeouts, While Supplies last and other "Special Circumstance" products! Such a Deal! 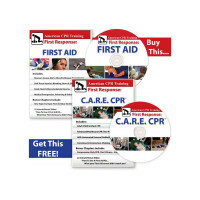 Buy one get another FREE... not so often we can say that for Safety Products, CPR Materials, Disaster Gear, etc - the margins in this industry are just too low, but here we go - BOGO deals for you!